Online presentation is surely the most straightforward, simple and effective way to present your ideas or concepts to more audiences. Among which, Focusky is a perfect choice for making interactive online presentation. This free presentation maker is professional to deliver stylish presentation from a PowerPoint file in minutes. What is more, Focusky offers dozens of pre-designed templates and themes for you to enrich your content. Meanwhile, it provides you with a simple way to add various animated effect to achieve better dynamic presenting. It is so easy and simple that you can even do it without pro knowledge, coding or design skills. Just create an interactive presentation that sets apart from PowerPoint to impress your audiences. Learn powerful features that Focusky offers to help you create a lively presentation online below. 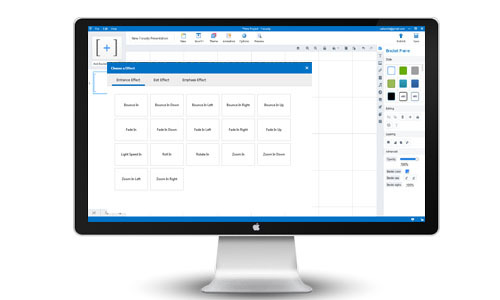 Whether you start from a new empty project or from a PPT file, you can make it very simple to finish with a dozens of premade templates of Focusky. Different topics like Animals &Pets, Business & Finance, Computers &Electronics, Education, Festival, Science & Nature and so on, all these templates are so stunning that you do not need to worry about the final effect of your presentation. Just pick the proper one, and wow your audiences! 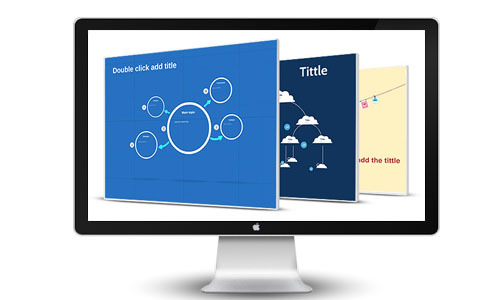 The static slide of PowerPoint is out of the demand of your audience, instead, they are more impressed with amazing zooming and panning effect made by Focusky presentation maker. The fascinating transition animation is easy to add and make your presentation more attractive to get your audience engaged. A rich set of media content in your presentation engages your audiences deeply. 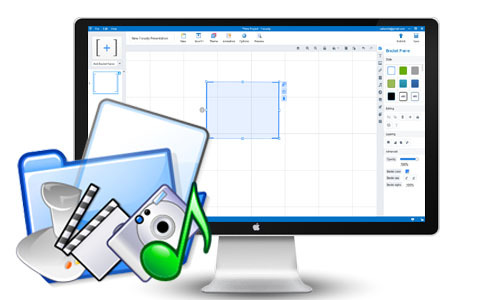 Professional Focusky offers the very animation editor for you to animate your presentation with images, audio, music, flash and video. All the dynamic rich media helps you deliver an interactive presentation to impress your audiences.